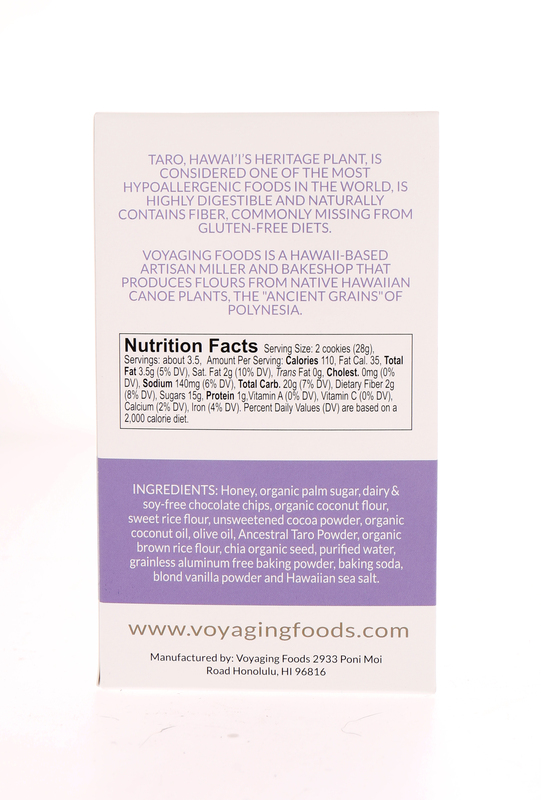 Initiating revival of taro flour thru Ancestral Taro Powder. 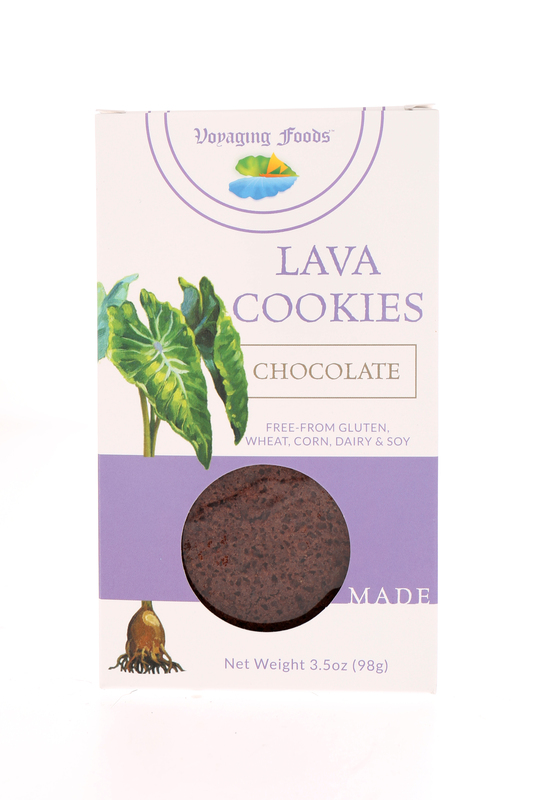 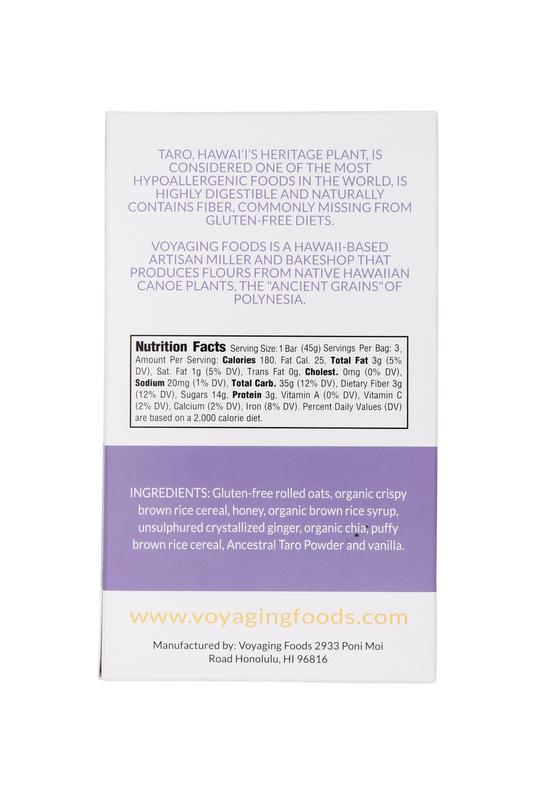 Advocates of native Hawaiian canoe plants, reconnecting healthy lifestyles thru ancestral food Voyaging Food's is dedicated to making nourishing gluten-free dry mixes while supporting Hawaii’s farmers. 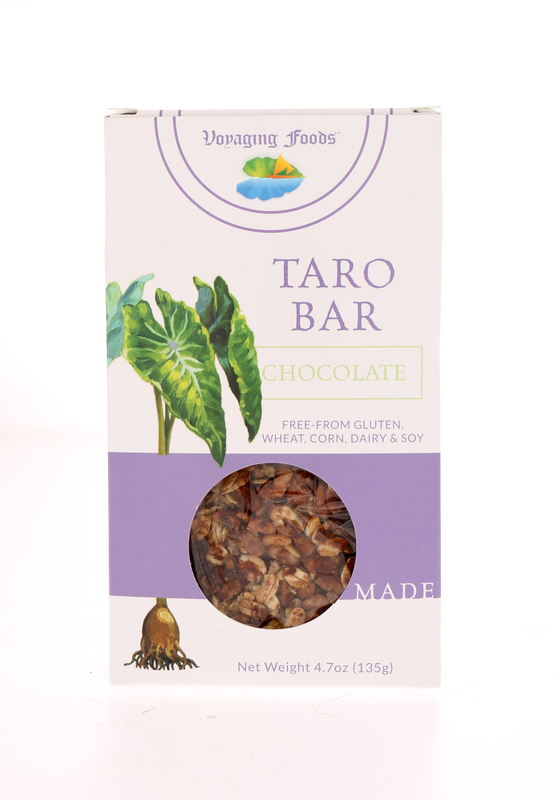 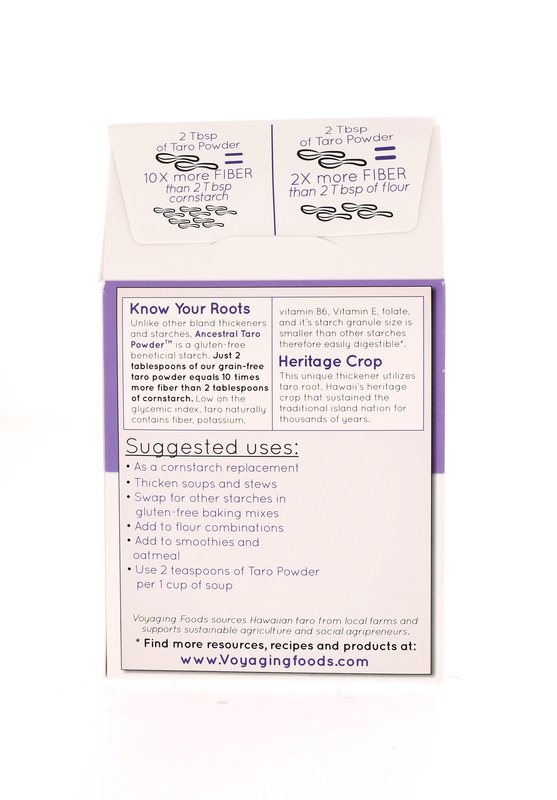 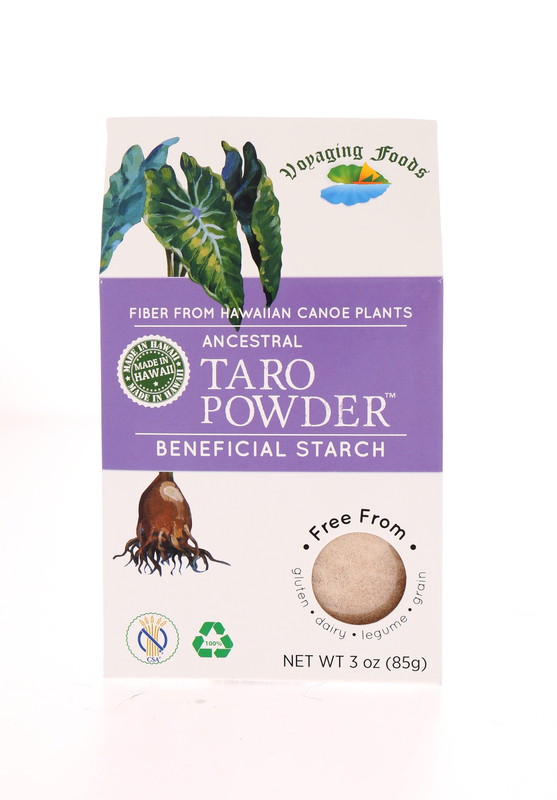 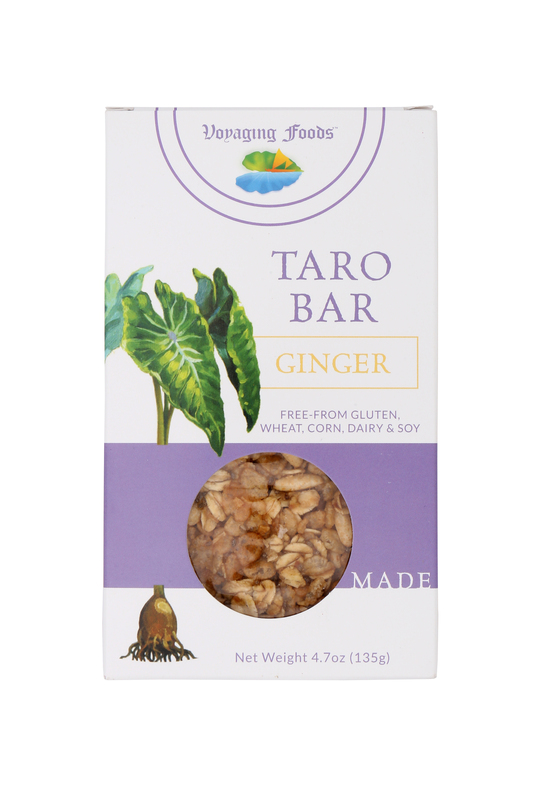 Ancestral Taro Powder is a reintroduction to taro flour as it was in the storied Kingdom days. 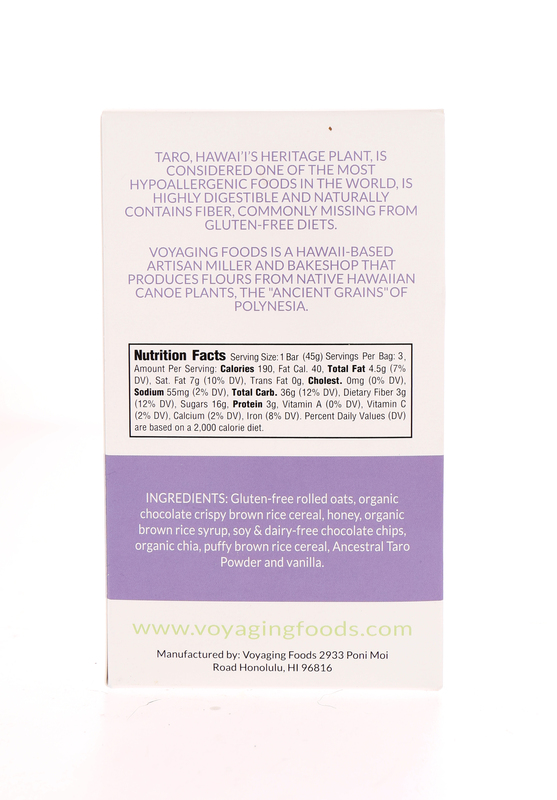 Voyaging Foods produces native flour from Hawaiian Canoe Plants, such as Kalo (Taro), 'Ulu (Breadfruit) and 'Uala (Sweet Potato).